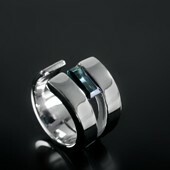 The inspiration came from the gemstone itself: A brazilian tourmaline with a deep and rare blue/green tone. 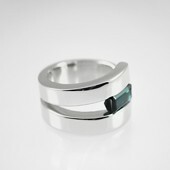 The idea was to create a ring with a clean design that could emphasize the beauty and the color of the tourmaline. The main attribute of the Sibilo Ring is its simplicity. The neutral tone of the white gold serves as a clean surface to reflect the color of the gem, and its tension setting makes no other element able to draw attention from the tourmaline, one of the finest gemstones found in Brazil and the main element of this piece of jewelry. The project was developed in São Paulo, Brasil, and it took around 3 weeks from the first roughs to the final piece. 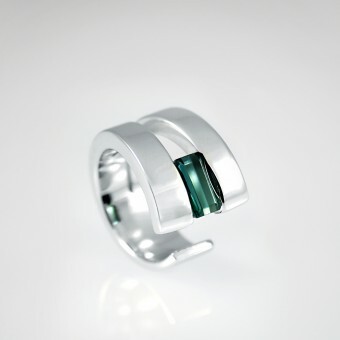 18K white gold; green tourmaline stone. Produced manually using metal forging process. The main challenge of this ring was the type of setting applied, because in most cases the tension setting is made, the metal parts that hold the stone are parallel to each other, exerting the same pressure on both sides of the stone. 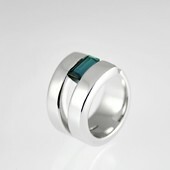 In this case, the two sides that hold the tourmaline form an angle, creating a pressure much greater at one end of the stone, which can break it or push it out of the ring. These factors had to be taken into consideration so that the tourmaline would fit perfectly. 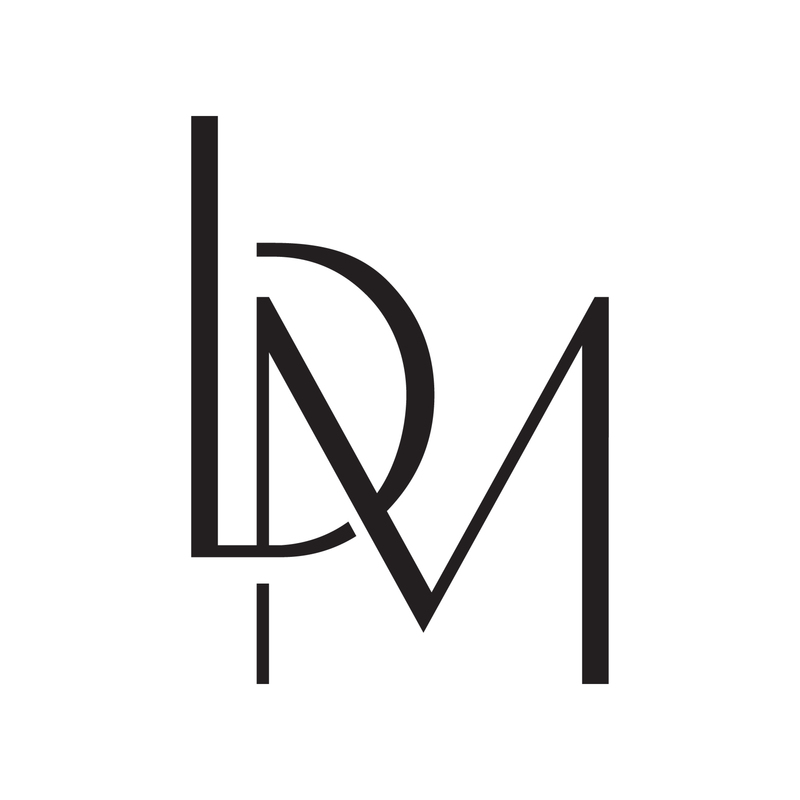 Founded in 2010, Brazil & Murgel is a contemporary handmade jewelry company based in Sao Paulo - Brazil. The designers Fabio Brazil and Henrique Murgel explore the concrete and the intangible – shapes, textures, colors, smells and tastes are all sources of inspiration. Through their unique and special pieces of jewelry they reproduce the light, shadow, movement, sounds and sensations. Sibilo Ring by Fabio Brazil & Henrique Murgel is a Nominee in Jewelry, Eyewear and Watch Design Category. · Click here to register today inorder to be able to view the profile and other works by Fabio Brazil & Henrique Murgel when results are announced. Sibilo Ring by Fabio Brazil & Henrique Murgel is Winner in Jewelry, Eyewear and Watch Design Category, 2013 - 2014. · Press Members: Login or Register to request an exclusive interview with Fabio Brazil & Henrique Murgel. · Click here to register inorder to view the profile and other works by Fabio Brazil & Henrique Murgel. Did you like Fabio Brazil & Henrique Murgel's Jewelry Design? Did you like Sibilo Ring? Help us create a global awareness for good jewelry design worldwide. Show your support for Fabio Brazil & Henrique Murgel, the creator of great jewelry design by gifting them a nomination ticket so that we could promote more of their great jewelry designs.